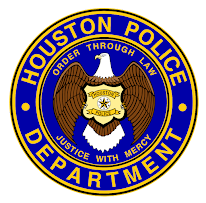 Houston Police Department: Did you make our last Run With Your Recruiter Event? Did you make our last Run With Your Recruiter Event? If you missed it, you can always make our next one. We hold them every other Friday. 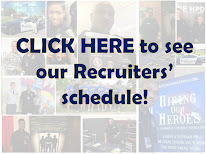 To find out when the next one is, or see where our recruiters will be in the near future, click THIS LINK.